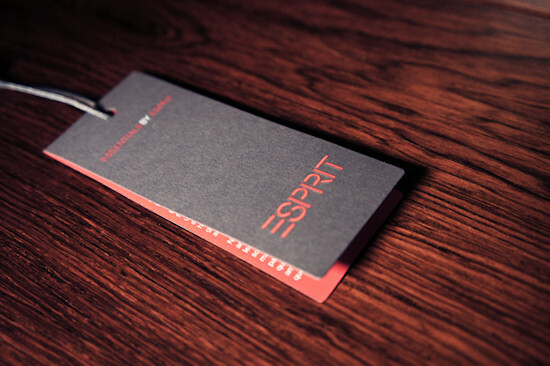 Every item has a price tag, often beautifully designed, but best when reduced. 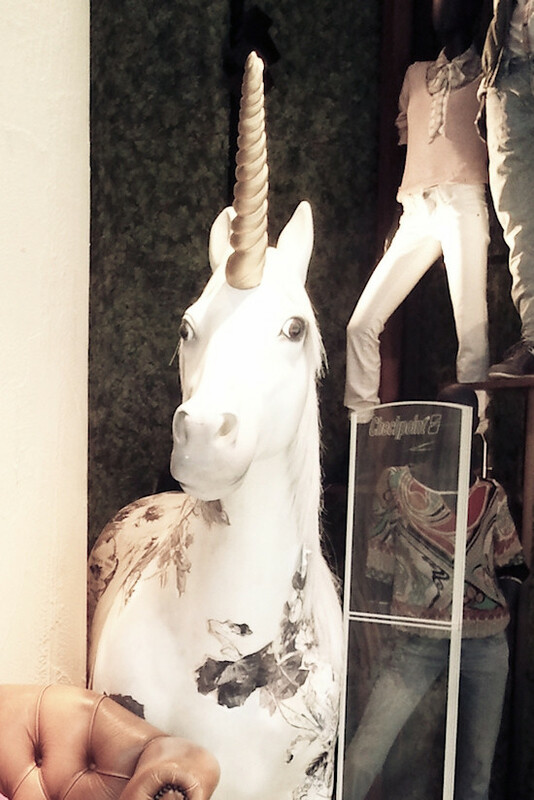 Find out the original price of this price tag! For the purr-fect feline Purr-fume ad campaign Purr, Katy Perry slipped into a playful latex catsuit. Meow! 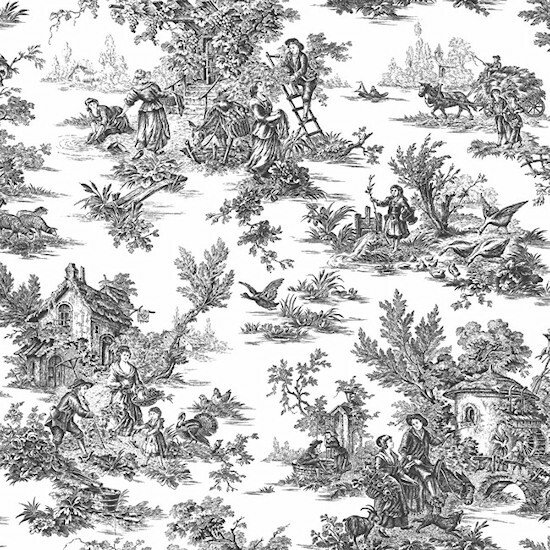 Discover the joy of Toile fabrics. These lovely fine prints can be found on wallcoverings, home decor, accessories and also in fashion design. I'm wearing John Galliano, but the socks are from K-Mart! — Sacha Baron Cohen as Admiral General Aladeen in a funny interview with Ryan Seacrest. Photo credit: Heather Ikei © A.M.P.A.S. Angelina Jolie's Oscar pose went viral! From "legbombing" Angelina to "bustbombing" Jennifer Lopez, the hottest dresses and trends from the Red Carpet. 12 facts about the 84th Academy Awards. 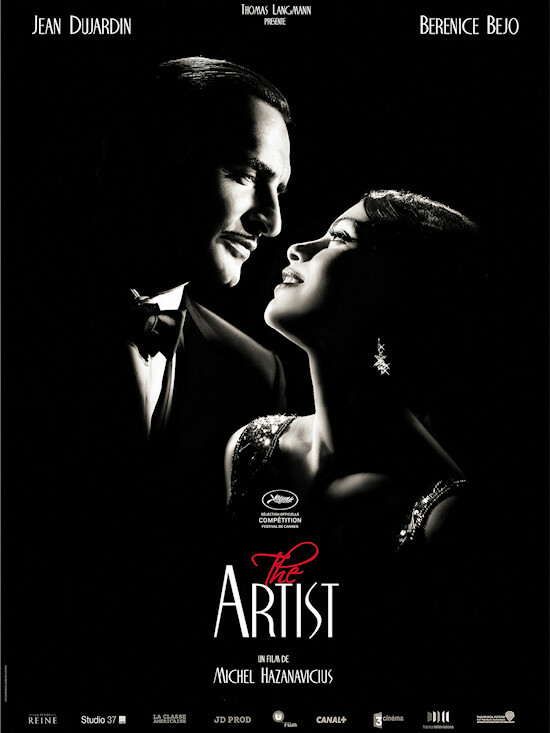 The Artist beats Hugo, the former a French silent movie, the latter a vintage movie about a French silent film maker.